FOR HOMEOWNERS, BUILDERS, AND APPLICATORS. 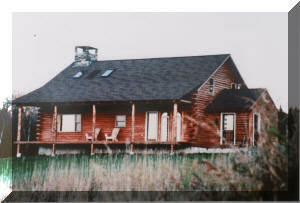 Colleen and sons, Doug, Mark and Brian, all own log homes. As log home owners, and log home manufacturers, they know first-hand the importance of using products made especially for log homes. 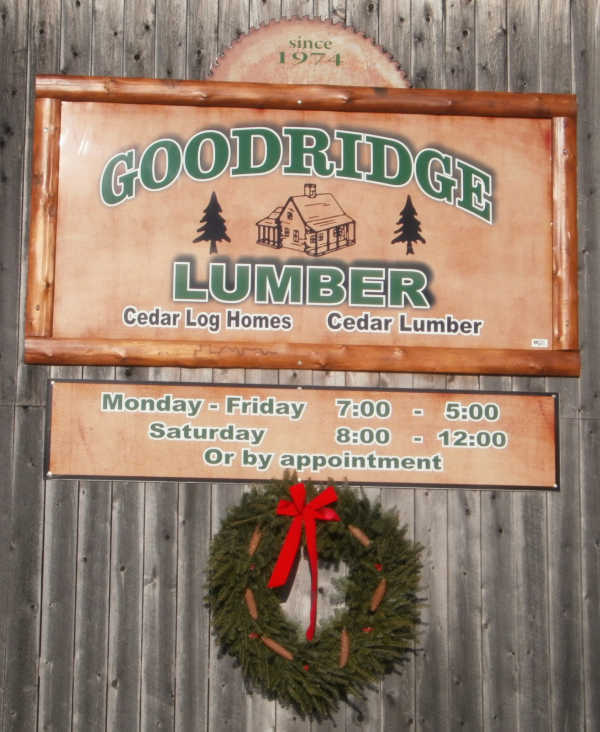 Goodridge Lumber is proud to offer the Perma-Chink family of products used in construction, maintenance and restoration of log homes. 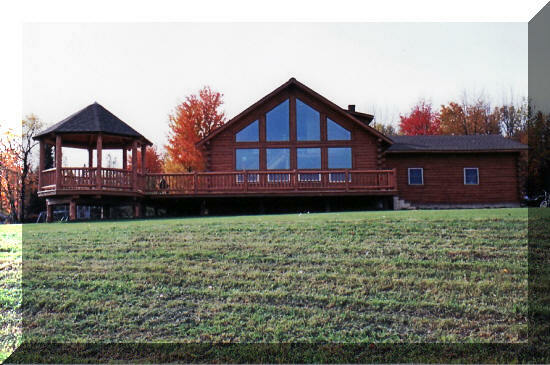 And much more...all formulated for log homes. Your home is a precious investment. 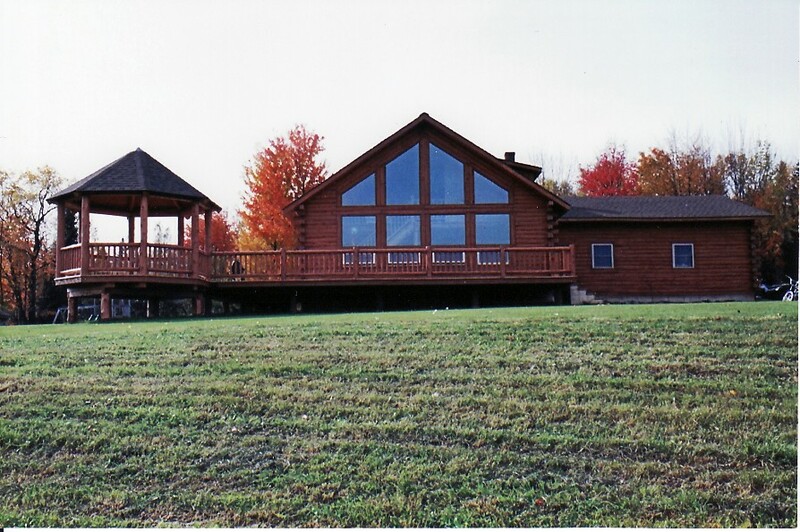 Whether your home is chink-style, round, square, milled or hand-crafted, all log homes benefit from the Perma-Chink family of products. From the preservatives to the sealants and stains, these products will keep your investment looking new, weather tight and comfortable. Call Goodridge Lumber at 802-755-6298 to purchase your Perma-Chink products which can be picked up at Goodridge Lumber or shipped directly to your doorstep. 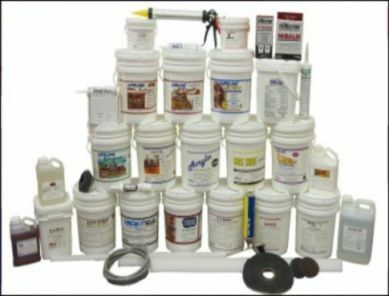 For more product information visit www.permachink.com. 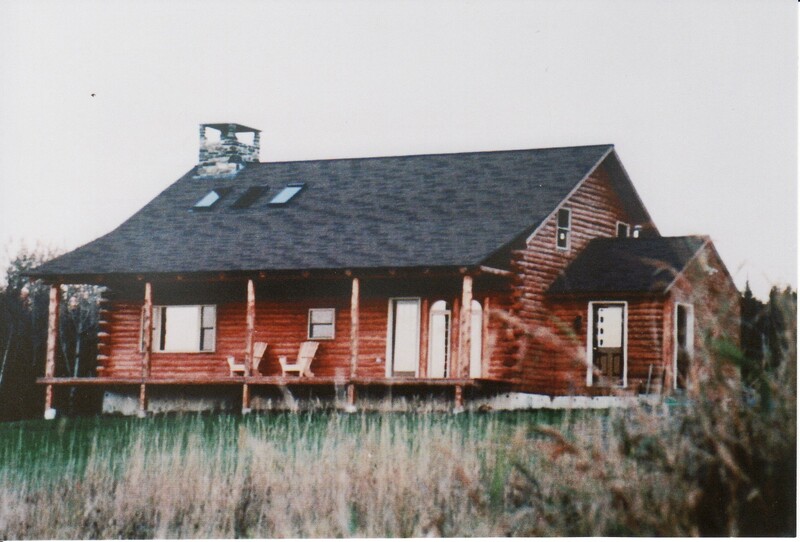 Attend the yearly Goodridge Lumber/Perma-Chink Log Home Seminar held in June.